It’s Europa League night and we welcome some of Europe’s greatest clubs with a special offer from Ladbrokes. If you are an acca punter you must definitely check this offer before you place your bet. In our first accumulator, we go for three favourite wins. If Arsenal, Olympiacos and Benfica win, in Ladbrokes you can find at 7/1 (it was 6/1). The Gunners haven’t won back-to-back away matches in all competitions since November but they can win easily tonight. Olympiacos are in full form, but this is the first competitive game in 2019 for the Ukrainian side. Olympiacos can win tonight. Benfica will be full of confidence ahead of Thursday’s match after winning 10-0 in the league at the weekend. The Portuguese side have won eight of their last 10 matches. They will go for their 9th win tonight. Later tonight we support Napoli, Shakhtar Donetsk and Salzburg. If these three teams win then you can multiply your bet with 13/2(it was 11/2). Napoli have failed to win their last four away matches and haven’t scored in that time. But despite their poor away form, they are expected to come away with a win tonight. Tonight’s match will be Shakhtar’s first competitive outing in over two months and their rustiness could impact their performance against Eintracht. They are a better team though and they can win. 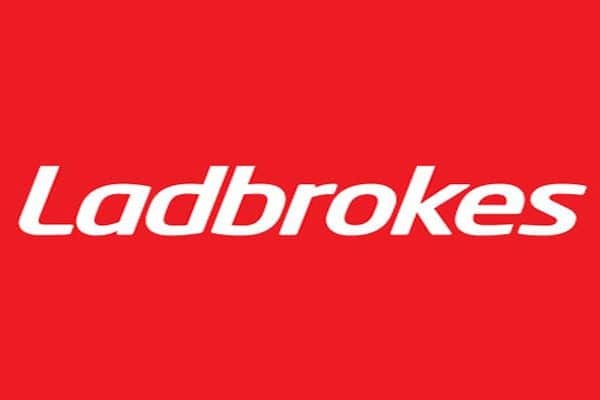 If you always want something more you can join Ladbrokes. And enjoy this offer and many more from this exceptional bookie.